Here's a new segment in our blog: "A taste of Vanity"
Love chocolate cakes? Speaking of that I'm truly addicted! That's why when I tasted this chocolate cake my tongue can't help but to let you know how yummy it is. They may not be as vogue as the usual cakes and pastry shop here in PH but I bet they have one of the most tastiest!. Do you find yourself disappointed with the slice of chocolate cake you stopped for on your way to some places? Do the chocolate crinkles from your friendly neighborhood bake shop tastes nothing but stale bread crumbs from last week? It's about time to elevate your chocoholic status. 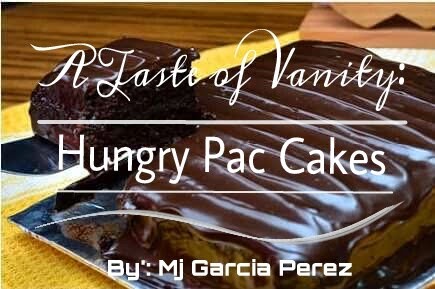 HungryPac gives you this rare chance to partake in ultimate baked chocolate creations. The wicked chocolate ecstasy cake and melts-in-your-mouth Chocolate crinkles. Indulge in these sweet tooth favorites and say goodbye to chocolate poseurs that never quite live up to the hype. Oh for the Choco Fairy's sake! It is wickedly delicious and I can't help but eat and slice and eat and slice and eat and slice again!. This is one of the chocolatiest, tastiest Chocolate cake I have ever tasted my whole life. 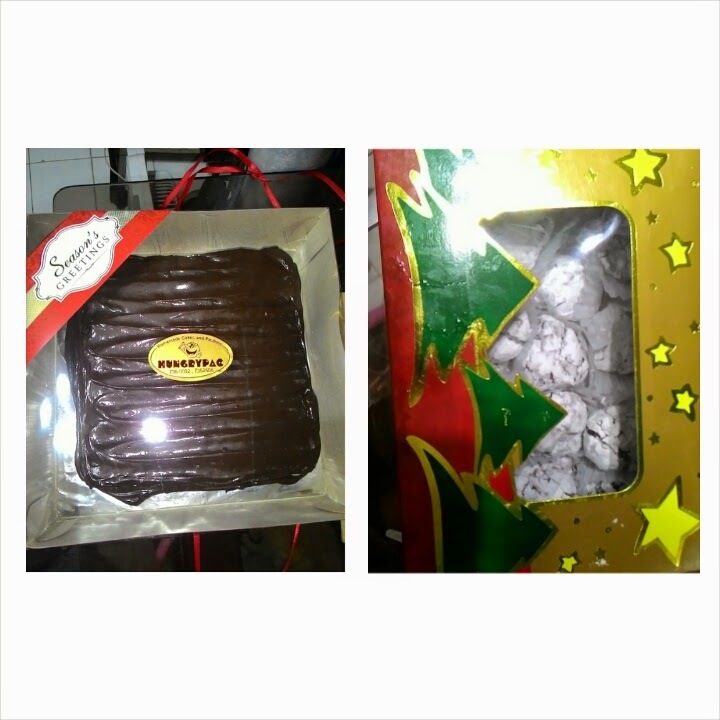 It comes in a simple box that will kiss your cravings once you opened it coz the aroma is so inviting. It is very moisted and The cake it self is made of pound cake filled and wrapped with pure chocolate frosting. The only downside is first the packaging is a bit off for me, and last is it's hard to find only available is select areas. All in all This one is for the fridge! Lol. Definitely Yes! This cake is so yummy and affordable. Perla Papaya for Skin Whitening?